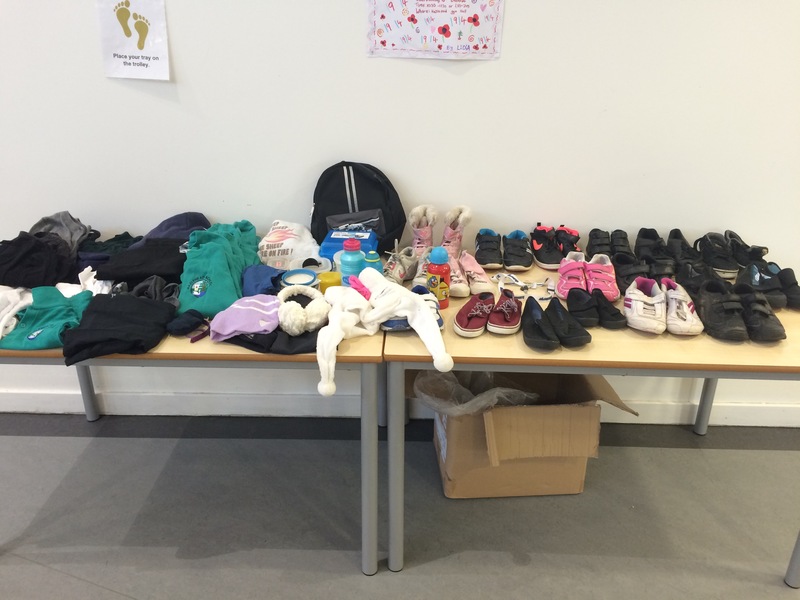 Please collect any items you may have lost this week. 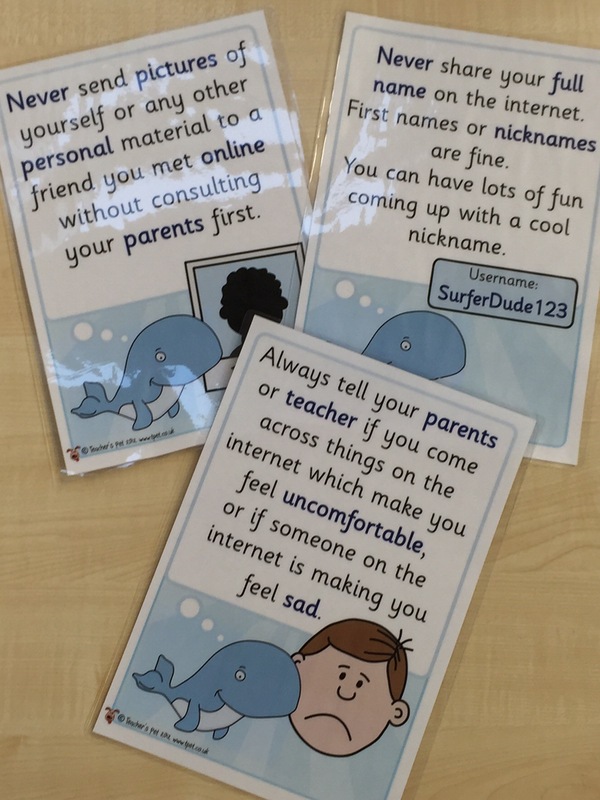 You may recognise something ! 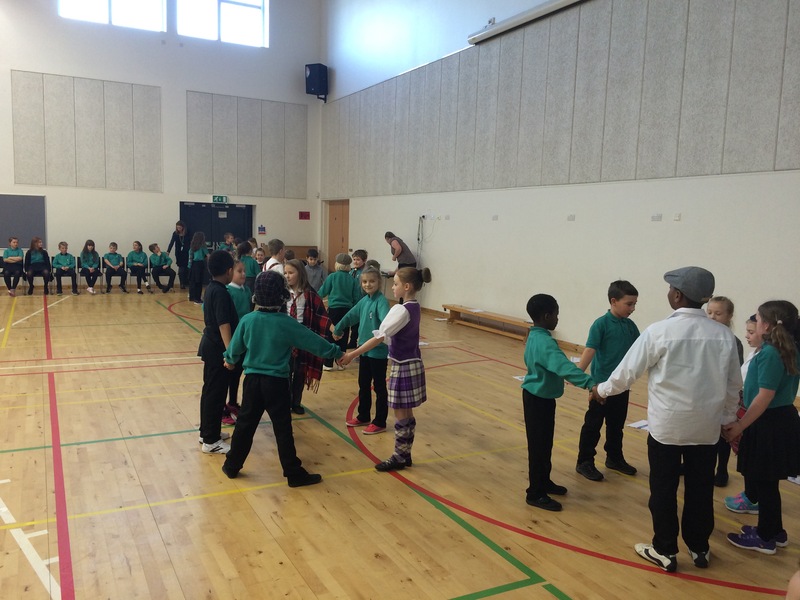 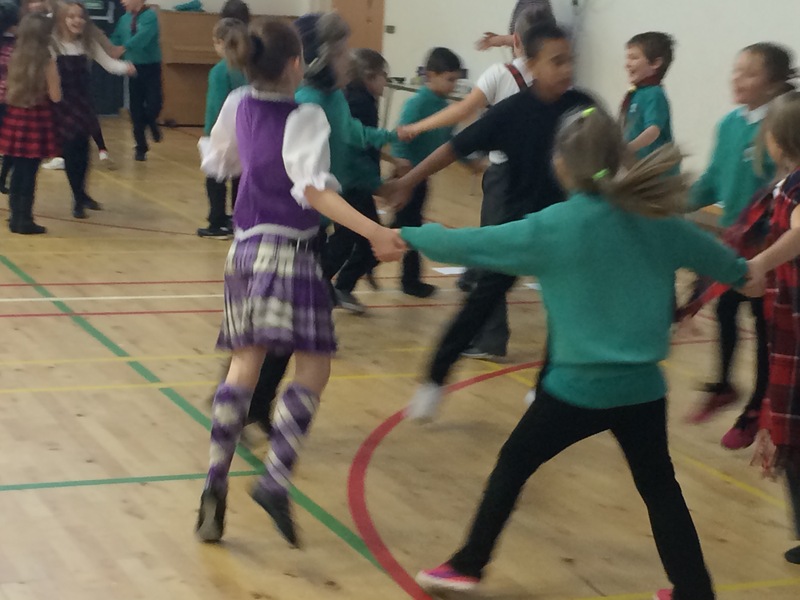 Today Primary 4 shared their learning with everyone today about Scotland and St Andrews day. 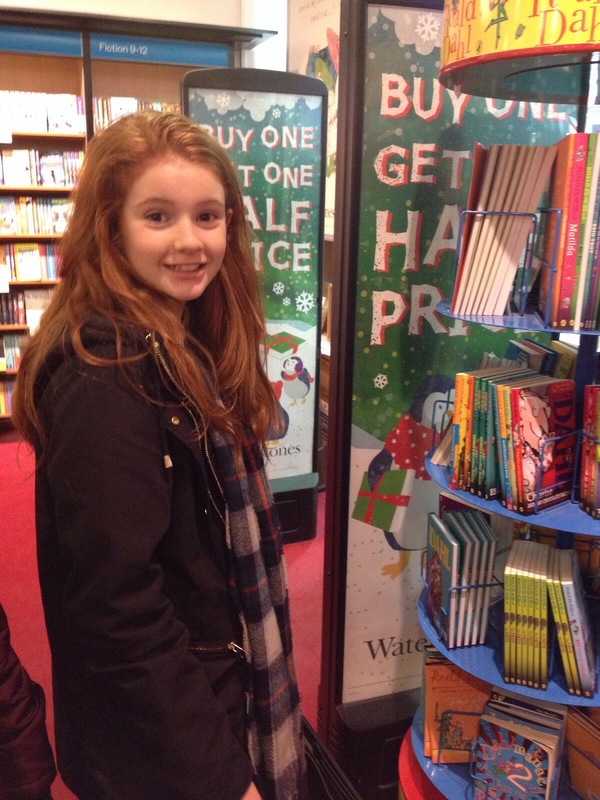 This year we will have a reading advent calendar around Christmas stories. 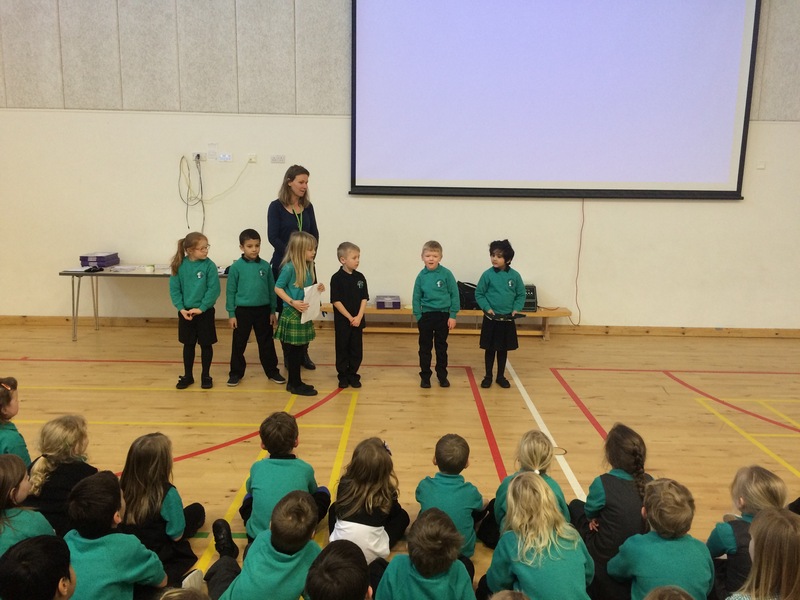 Each class will unwrap a book that is around our Christmas tree and be allowed to read it first to their class. 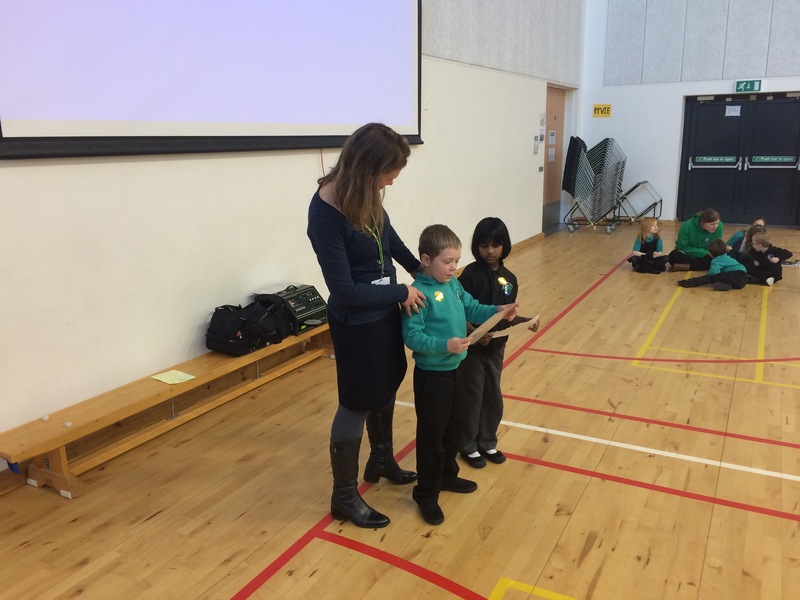 I will post our story collection on my blog. 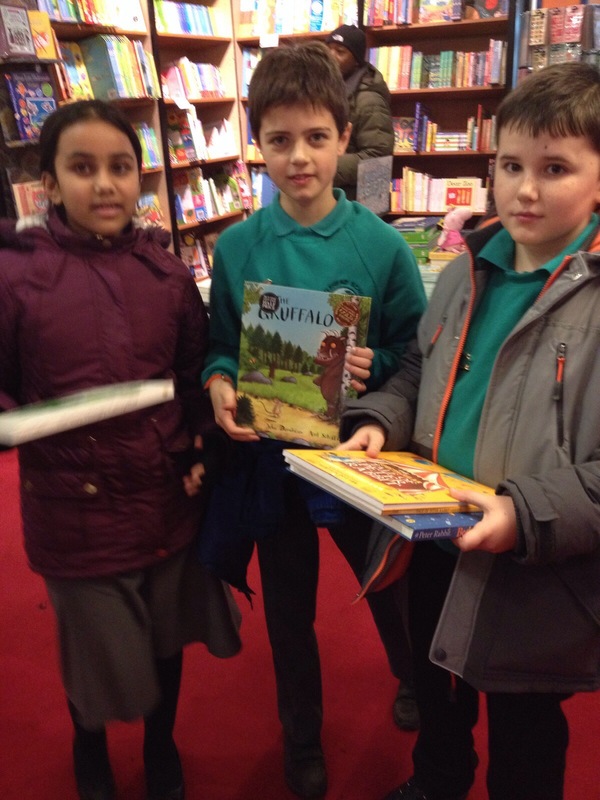 We are aiming to promote a love of reading here at Hazlehead. 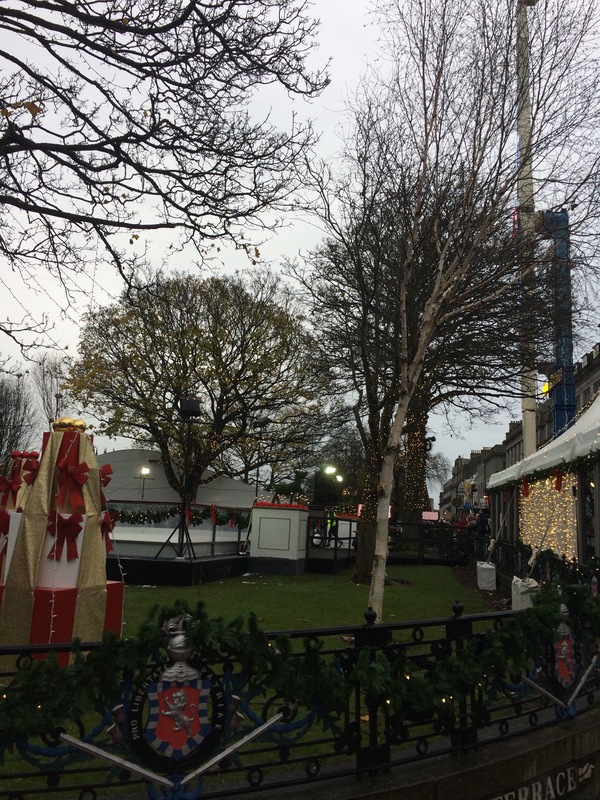 The Aberdeen Christmas village is located just opposite HMT so if you want to feel festive take a family trip to see the lights and Christmas fun. 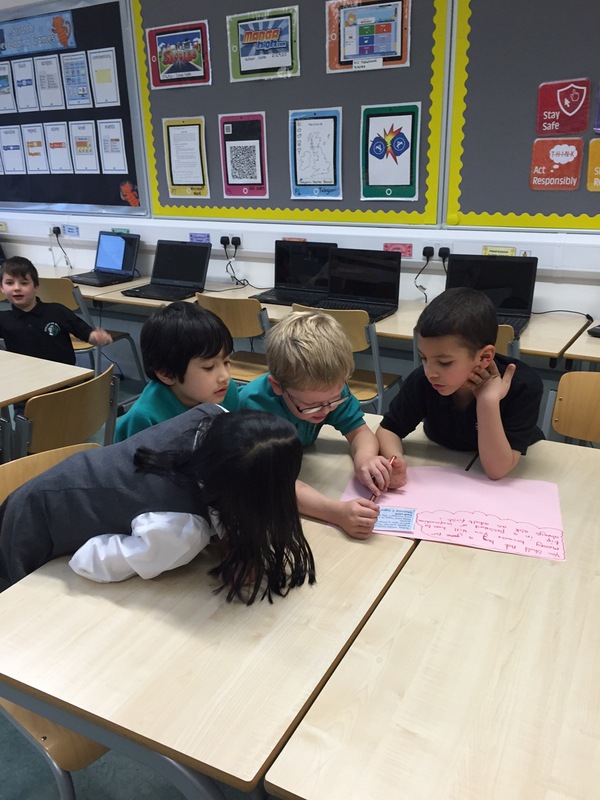 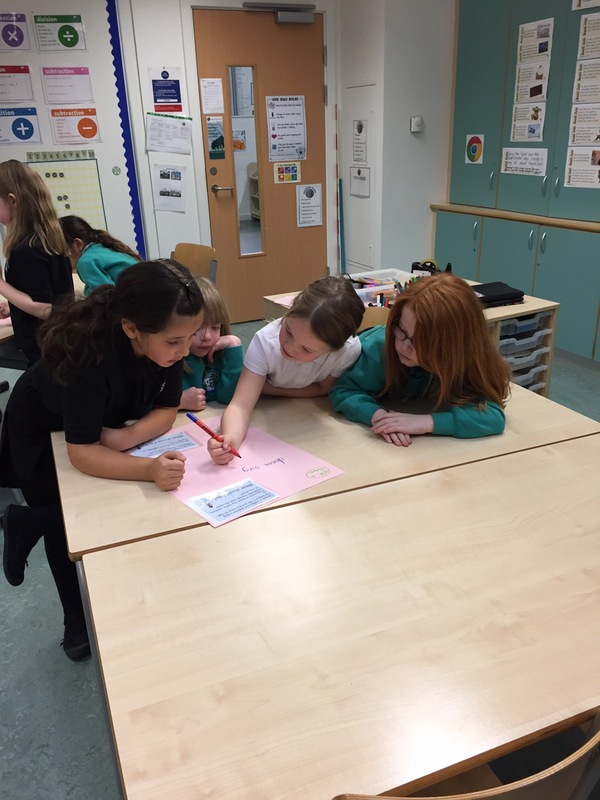 P3/4 Classes have been working looking at online safety when using the Internet. 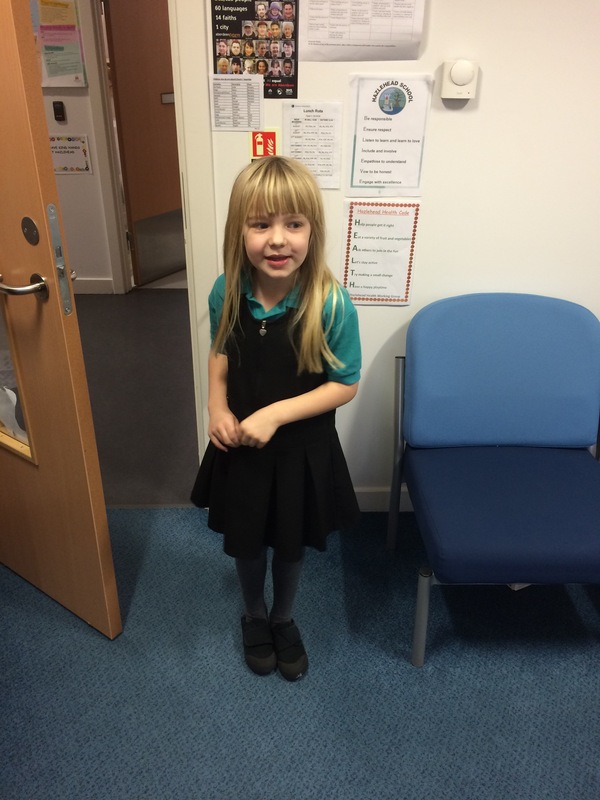 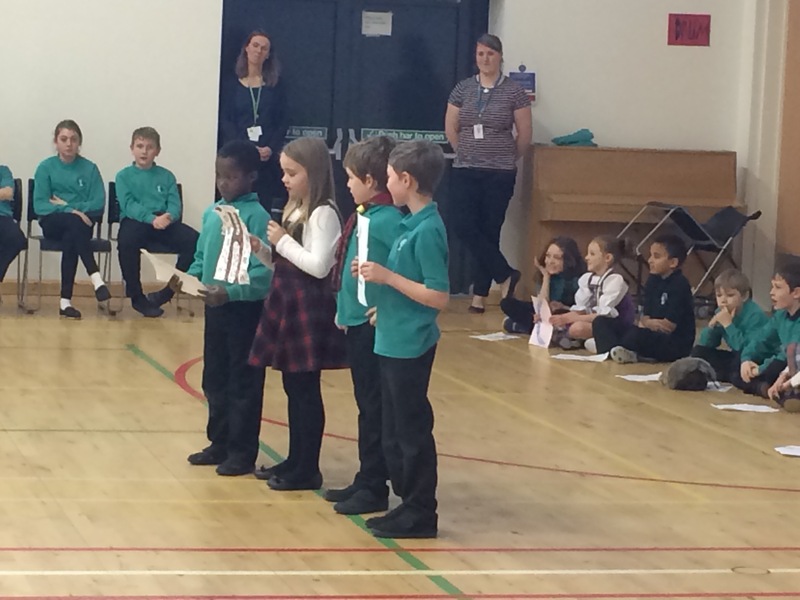 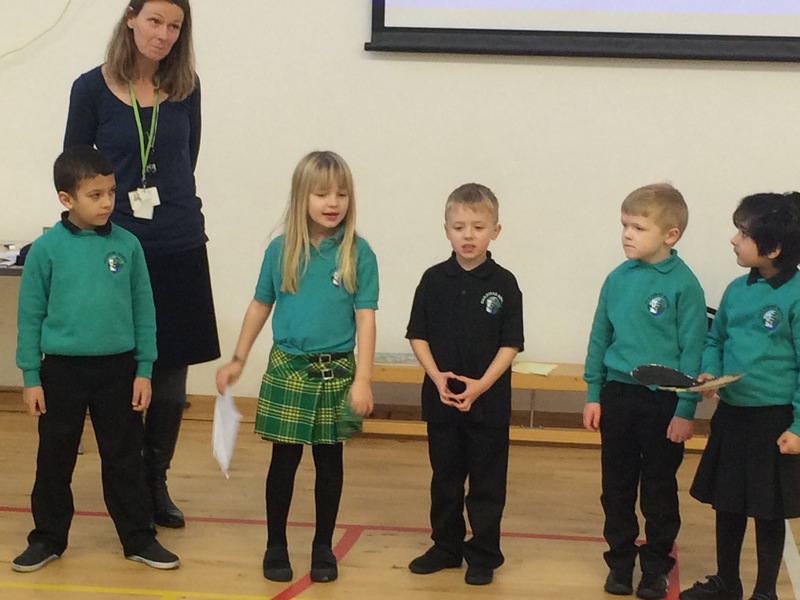 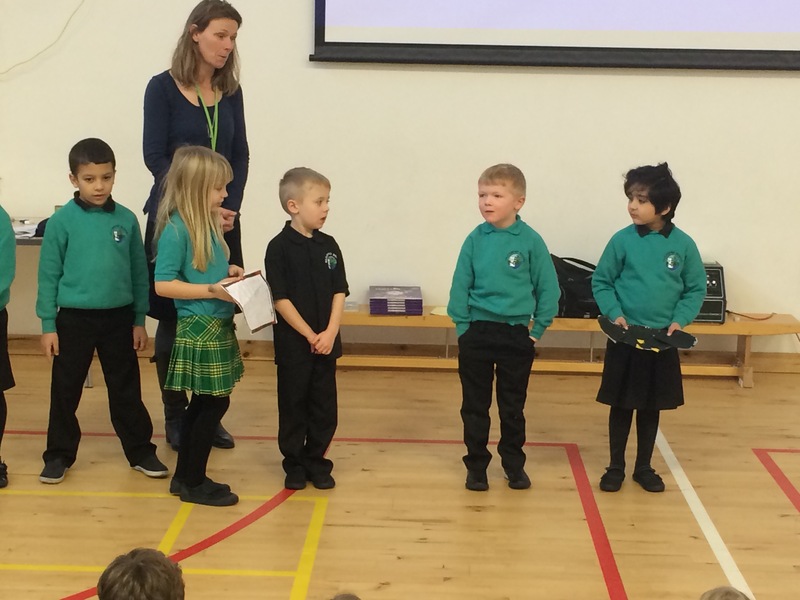 Well done to our children who are learning poems to help them learn all about Scots.